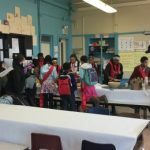 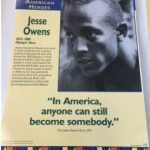 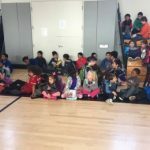 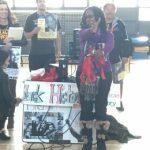 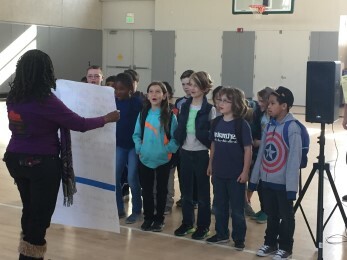 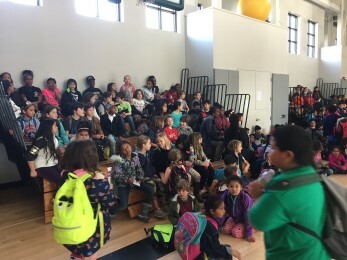 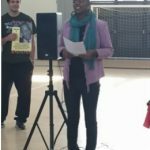 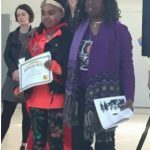 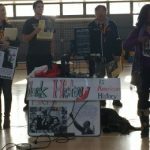 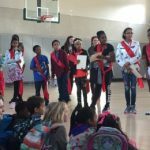 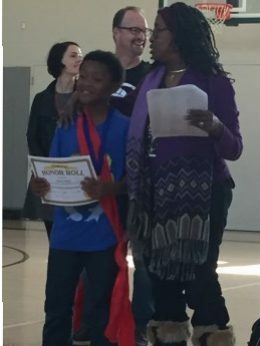 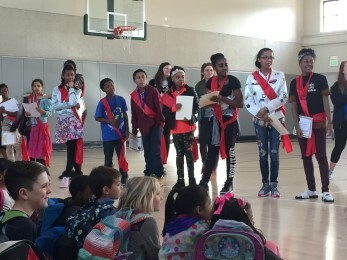 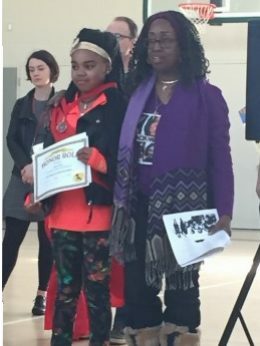 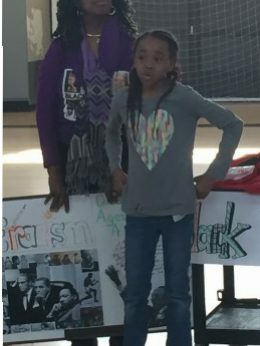 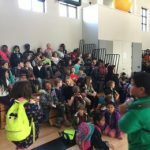 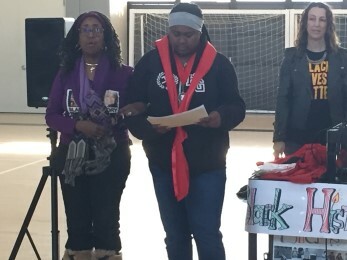 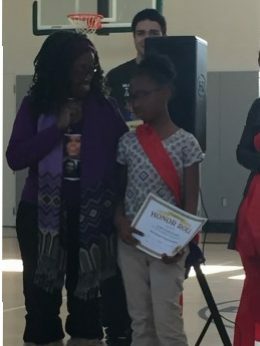 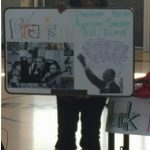 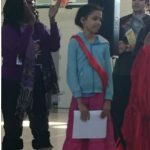 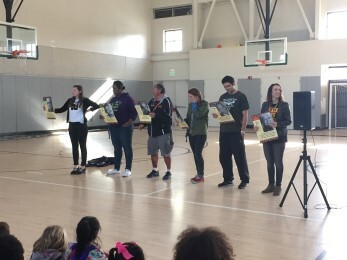 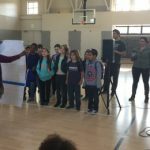 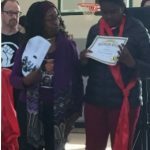 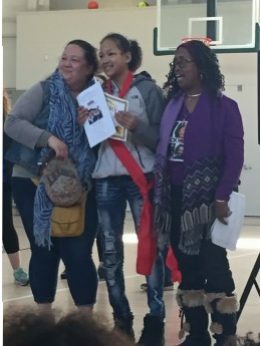 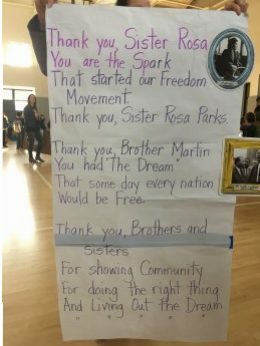 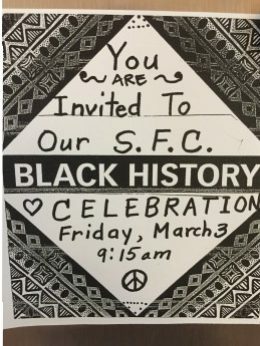 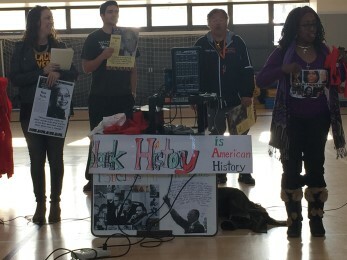 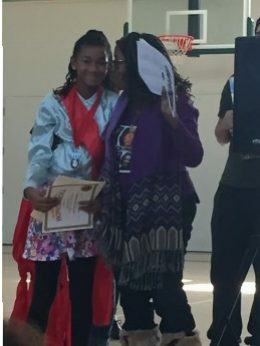 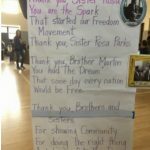 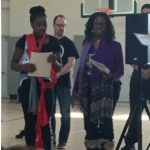 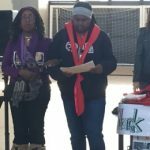 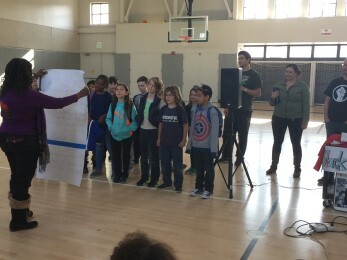 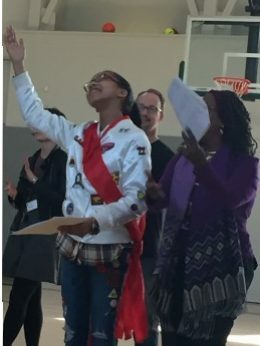 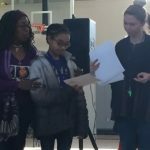 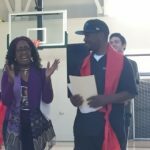 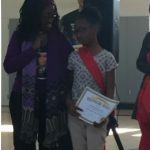 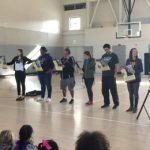 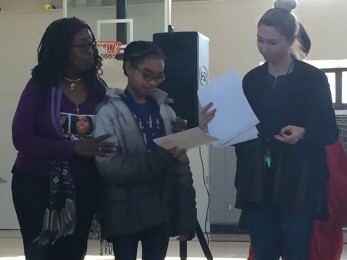 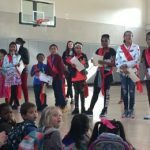 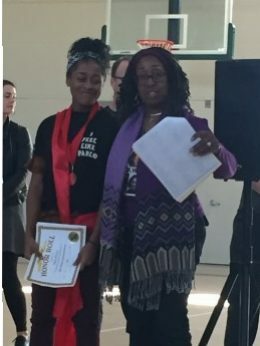 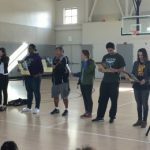 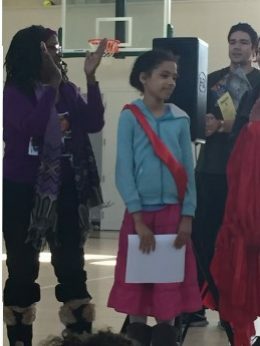 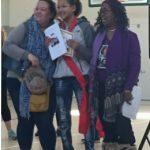 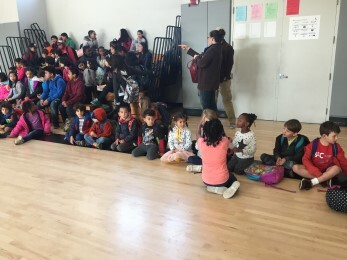 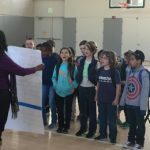 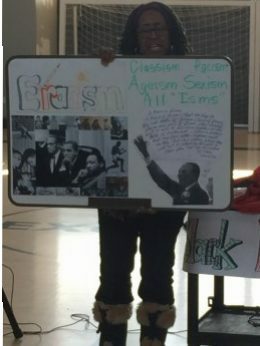 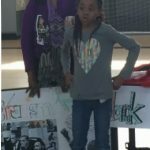 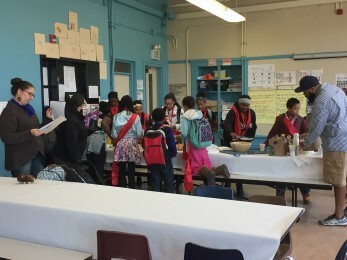 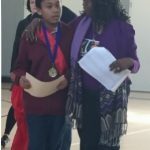 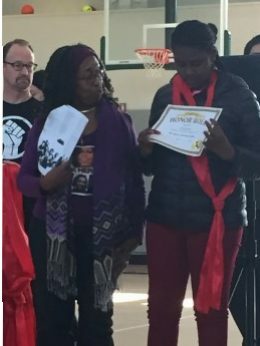 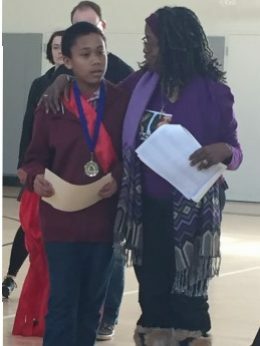 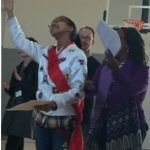 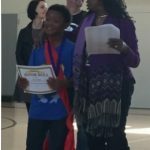 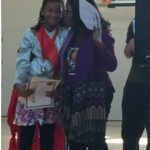 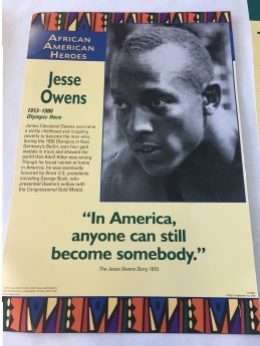 At the Friday assembly last week, SFC held a special celebration of Black History Month and it’s rich history as well as our African American Honor Roll Students. 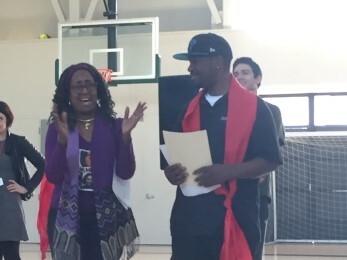 The day started with recognition of SFC grey foxes who were honored for holding up SFC virtues. 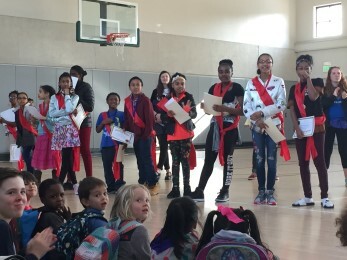 Congrats to all the students who continue to do their best every day. 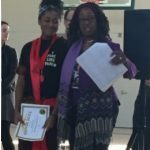 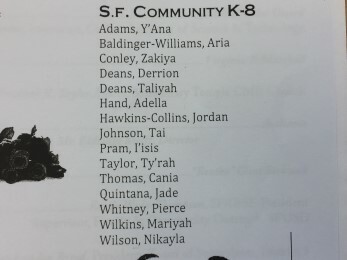 SFC then celebrated all the students who made it on the African American Honor Roll. 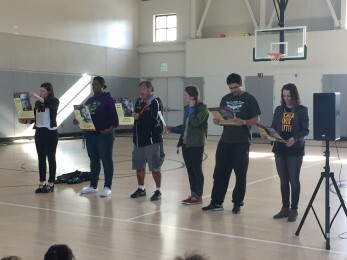 These are students who have achieved a 3.0 or higher this academic year. 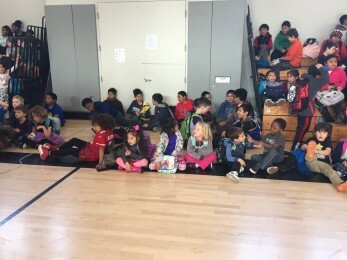 Ms. Joy’s 2/3 read a poem. 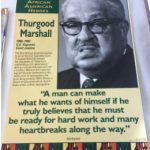 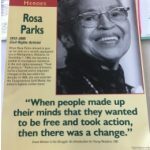 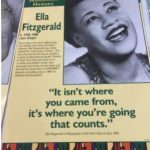 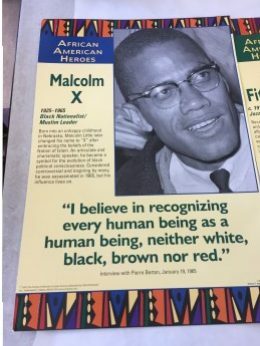 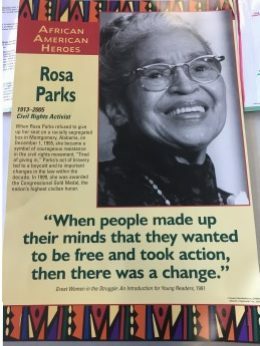 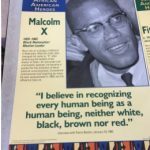 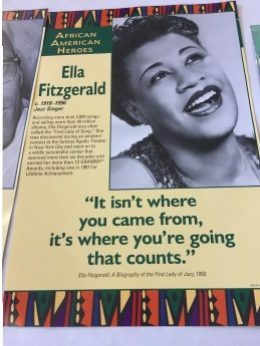 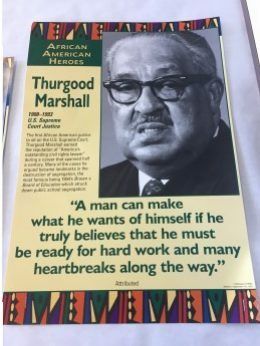 Some of our staff read some inspirational quotes from some African American icons. 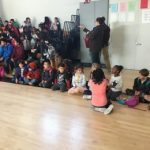 Ms. Kim sang a beautiful rendition of Lift Every Voice. 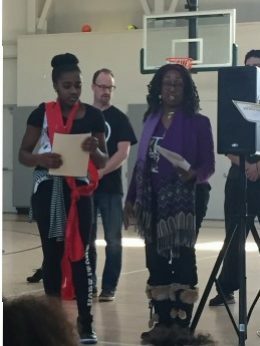 And another student, Miracle read another beautiful poem. 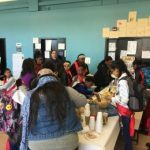 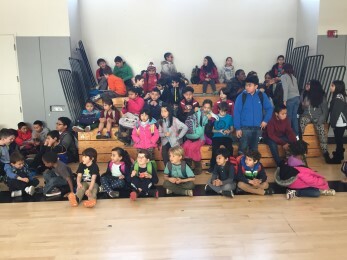 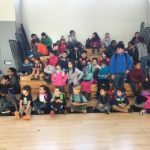 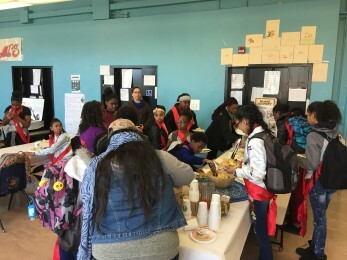 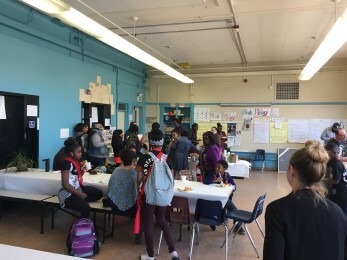 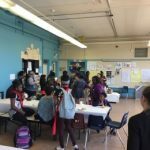 After the assembly, all the students who worked really hard to achieve Honor Roll and their families attended a special celebration in the cafeteria. 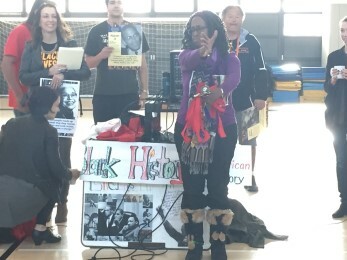 Thanks to all in our community who helped celebrate Black History Month.